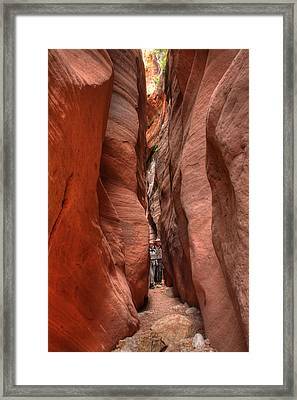 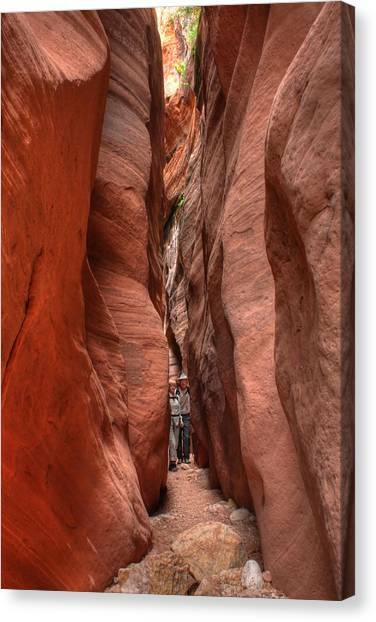 Down The Slot Canyons is a photograph by Farol Tomson which was uploaded on January 15th, 2010. 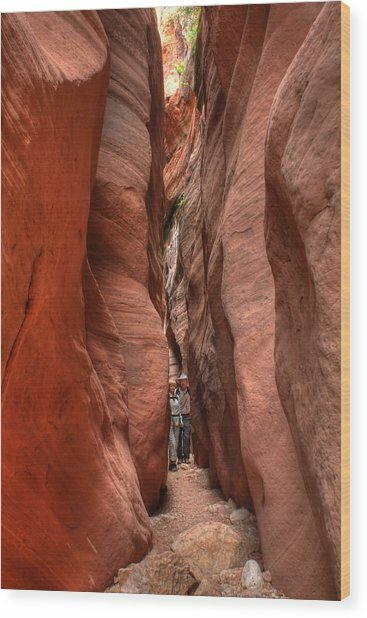 I left my hiking buddies in the photo to give the canyon walls some relative size. Down the Paria slot canyon in N. Arizona and SW Utah. Have to be careful when the rains come. 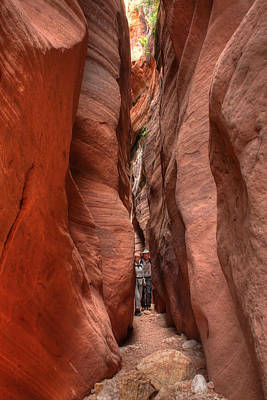 There are no comments for Down The Slot Canyons. Click here to post the first comment.